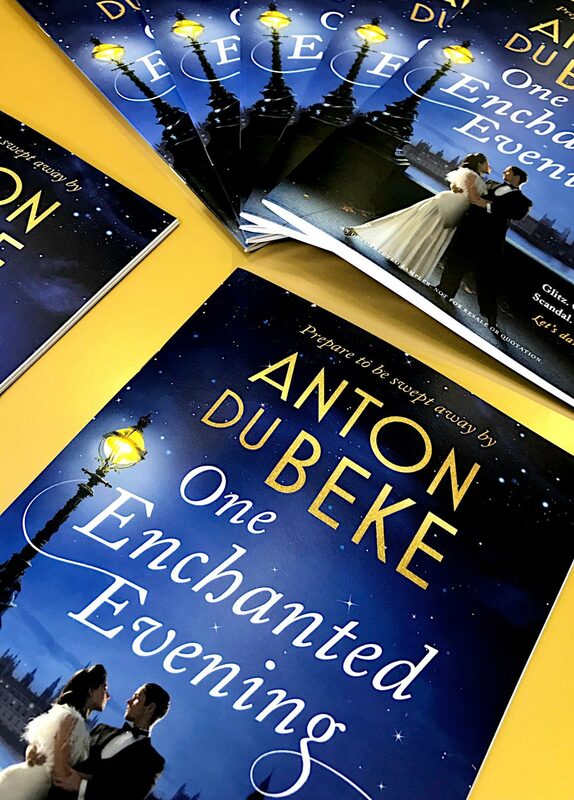 My wonderful publishers have provided me with 50 copies of a beautifully printed and presented sample chapter from ‘One Enchanted Evening’ – and I’d of course like to offer them to you! To be in with a chance of receiving one, simply comment on, and share the post I’ve added to my FaceBook page. Simple! 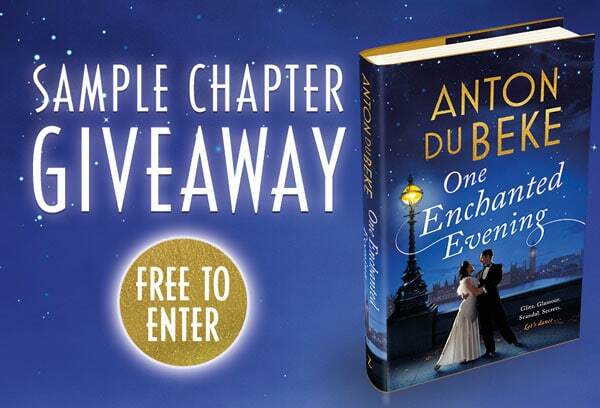 You’ll then be entered into a random draw. The deadline for commenting and sharing is midnight this coming Thursday, the 27th September, after which the 50 lucky fans will be selected at random and each will receive this limited edition publication in the post! 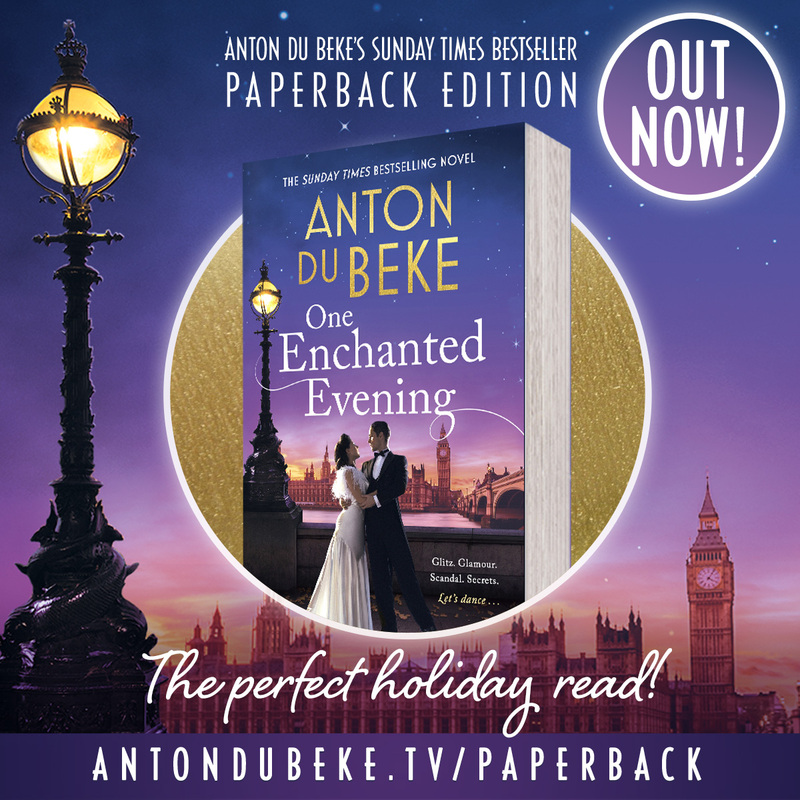 …And signed copies of the beautiful hardback version are still available to pre-order via this link at WHSmith. 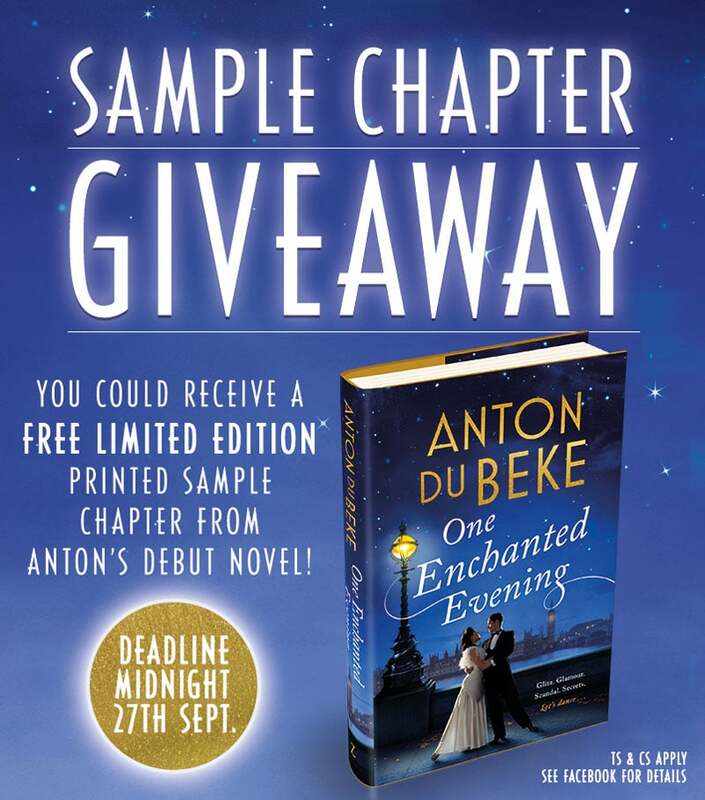 As with all these things, there are a couple of terms and conditions for the sample chapter giveaway – please click through for all the details.